- Born in 1939, married to Joyce James and father of five children. - He is a Civil engineer and entrepreneur, graduated from the American University of Beirut (AUB). 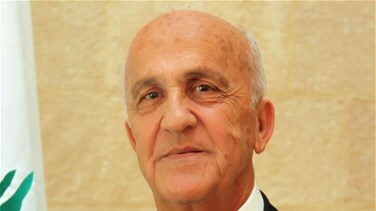 - CEO of the company Samir Moqbel & Co - entrepreneurs and real estate company Samir Moqbel & Co since 1965. - President of the Alumni Association of the American University of Beirut (Mount Lebanon) from 1990 to 1992. - Member of the Board of Directors of the University of Balamand since 1990. - Member of the Chamber of Commerce and Industry of Beirut from 1992 to 1996. - He was appointed as Environment Minister from 1992 to 1995. - Appointed Deputy Prime Minister in Najib Mikati's government in June 2011.